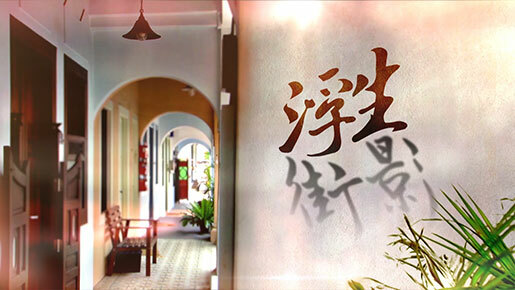 Ivan Chua Associates is a multidisciplinary design studio based in Singapore specialising in animated videos. For over ten years, we've made award winning videos that combine design, animation and visual effects for clients including Ad Agencies, Broadcast Stations, Brands and businesses of all sizes. Our broad range of skill-sets provide a multitude of creative solutions, including concept design, pre-viz, shoot supervision, 2D compositing, 3D/CG effects, animation, motion design, digital & experiential production and we craft visual experiences in any space, on any screen. Here are some featured works done recently. 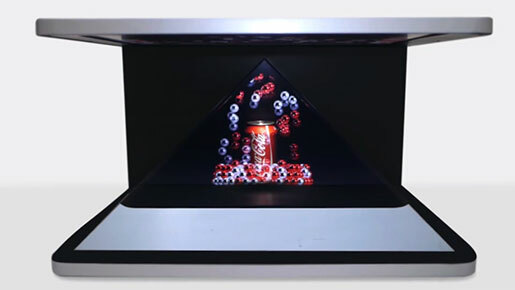 Holographic Pyramid display is popular in Europe and its good for product launches, events, on site product display as it utilise graphics to capture passerby's attention. 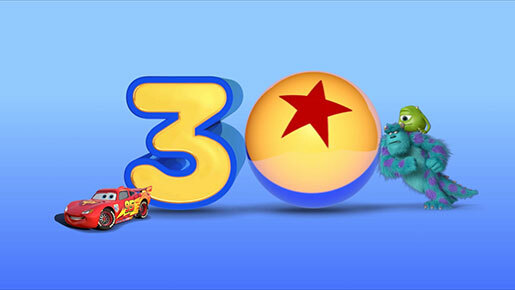 We were tasked to create the promo campaign for Pixar's 30th anniversary for Disney Channel. we gathered the characters featured and put them in the same environment, intereracting with each other and 30. 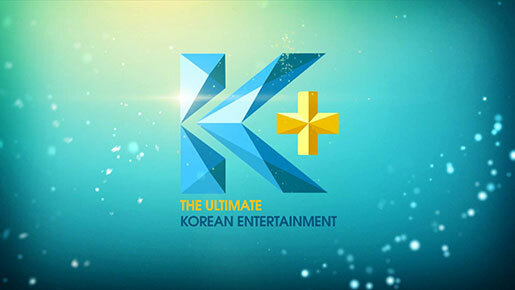 With the success of K-Plus's channel packaging that we created, our client came back to us for more elements and a new ident to meet the ever growing needs of the channel. 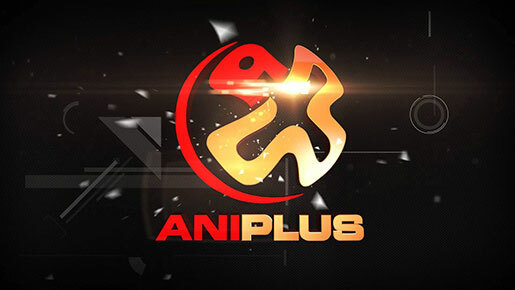 We created an ident and additional channel packaging element for Aniplus Channel based on the look and feel of the channel branding. 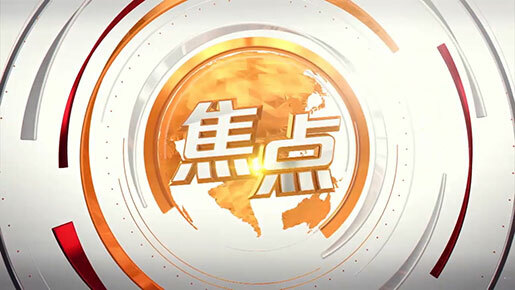 We created a show packaging for Fu Sheng Jie Ying, a special on Tuesday Report. 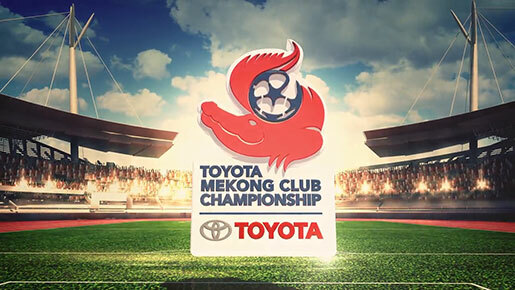 Mekong Championship is a soccer event for various South East Asia nations sponsered by Toyota. We were tasked to create an opener for it to bring excitement to the event. We created a show packaging for Focus, a current affair show on Channel 8. We dive into the camera aperature where we see a library of events happening in front of us and zoom out to reveal the title.